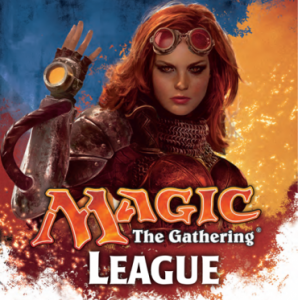 Join us at Spandex City on Thursday evenings for our Weekly Magic League from 6:30 - 9 pm. Magic League is the perfect casual environment for both new and experienced players. 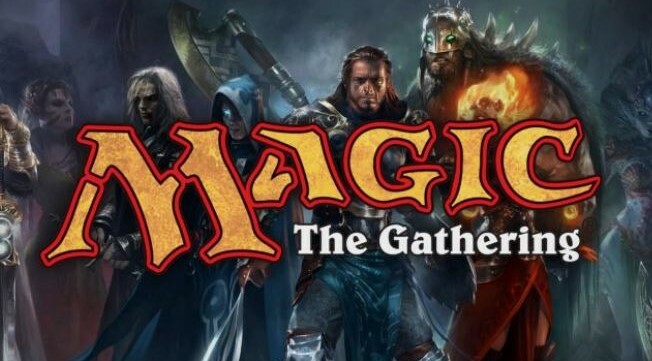 Learn how to play, build and test a wacky deck, and try out different Magic formats with no pressure! Bring decks of any format and have fun! We will also have a Conspiracy multi-player draft cube available for players who want to try the format. All players will receive a booster pack and a promotional card at every session, plus as you participate more, you can score premium booster packs. If you attend 6 times over a two-month span, you will get a FREE booster pack from our stash of premium packs, including goodies such as Eternal Masters, Shards of Alara, Innistrad, New Phyrexia, and more!